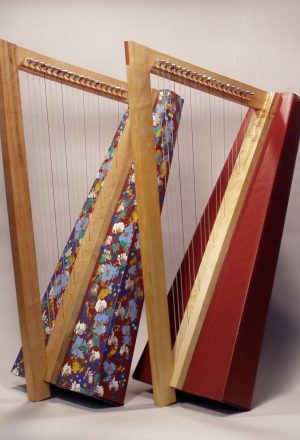 The Deluxe Waring Harp features the classic curvy neck with an extended range beginning on F below middle C. Semi-tone levers (not included) may be added by the player. 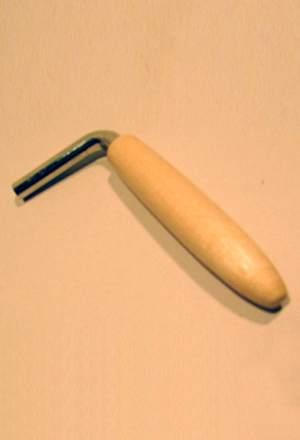 Instruments are made on special request. 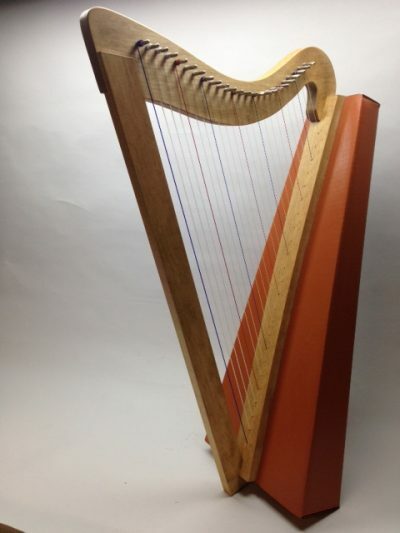 This product comes fully built and strung. 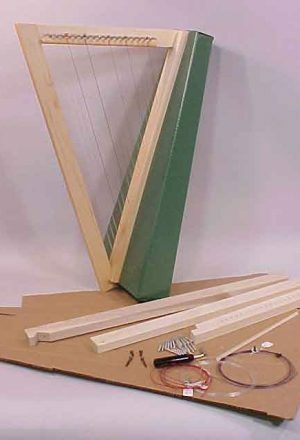 This product comes fully built and strung. Available by special order.